Although there are many cultures, languages, and rituals in India, still each and every festival is celebrated with equal vigour by Bollywood's glitterati. 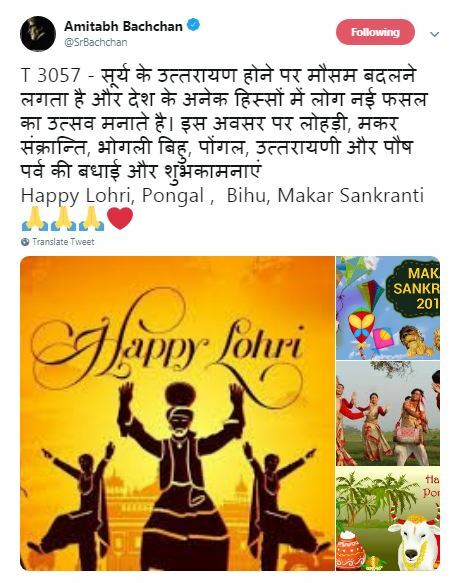 New Delhi: Welcoming the warm festival of Lohri in the cold weather, Bollywood celebrities wished a Happy Lohri to all their fans and well-wishers. 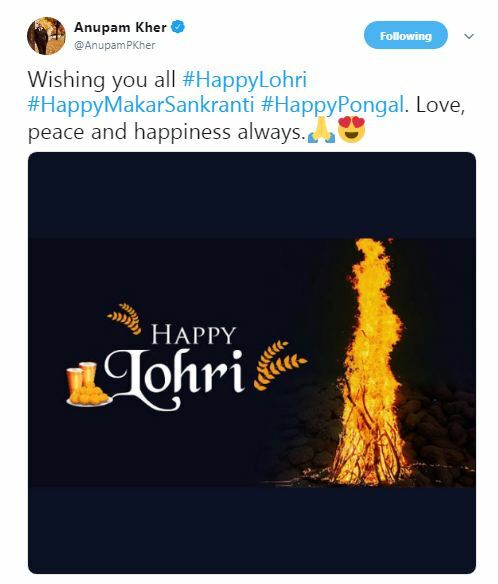 Anupam Kher: Wishing you all #HappyLohri #HappyMakarSankranti #HappyPongal. Love, peace, and happiness always. 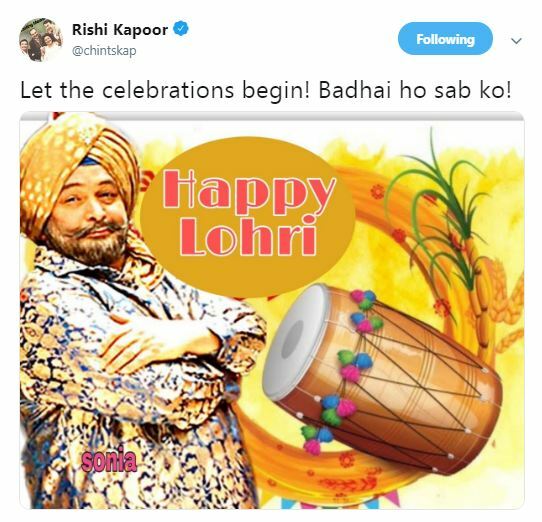 Rishi Kapoor: Let the celebrations begin! Badhai ho sab ko! 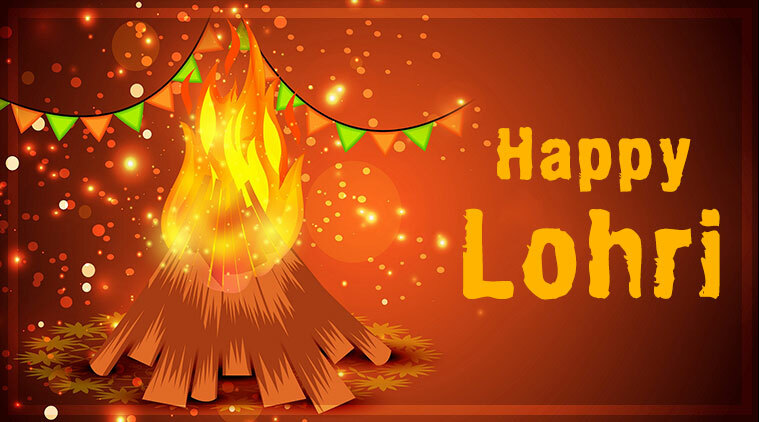 Lohri, primarily celebrated in the Punjab region by Sikhs and Hindus, marks the end of the winter season. Bonfire and folk songs are a major part of the folk celebration, and a puja parikrama around the bonfire is performed followed by the distribution of Prasad. Welcoming longer days and the sun's journey to the northern hemisphere, it is observed the night before Makar Sankranti or Maghi and typically, falls about the same date every year on January 13. Guess! Who are these little ones with Amitabh Bachchan?